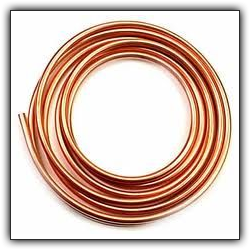 we are offer here so many type of copper connection coils & its parts which are used in as brass Gas parts. we are able to make its as per your require or as per your drowing too. we are looking for manu. company which are looking for gas parts product. Copper Connection Coil & its Parts. 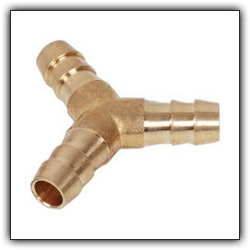 we are offering so many type of BRASS GAS PARTS. we are offer its fitting parts & also we can make its COPPER CONNECTION COIL too. we are offer its hose jointer which are used in gas parts.